Di Lorenzo: During a ketogenic diet, carbohydrate restriction induces the fat metabolism to produce so-called ketone bodies. These ketone bodies act as a replacement for carbohydrates and fuel several types of cells, including neurons. In the classic ketogenic diet, the fat that’s taken in with the food is the source for the production of ketone bodies . In the very low calorie ketogenic diet, however, the ketone bodies are produced from fats in adipose tissue. You could think of this process as the body’s own biochemical liposuction. Each molecule of ketone bodies produces more energy than glucose, but less oxidative stress, so the brain and the muscles work more efficiently. This effect of ketone bodies as energetic boosters is very important in migraine patients, or migraineurs, because they have an energetic deficit in the brain. Ketone bodies also have an anti-inflammatory effect. This is also important because ‘sterile inflammation’ – inflammation caused by damage rather than by microbes – is at the heart of migraines. The ketone bodies dampen the neural inflammation that’s both common in epilepsy and migraines and modulate the cortical excitability, the firing rate of neurons. RG: What’s the next step in your research? Di Lorenzo: Next, we’d like to study the positive effect of ketogenesis on chronic migraine patients (more than 15 days of migraine per month) for prolonged periods and on drug-resistant episodic migraineurs, and patients who do not respond to common prophylactic treatments, in a more comprehensive way. We’d also like to explore the influence of ketogenic diet on the cortical excitability of migraineurs. Currently, we’re conducting an ongoing a double-blind study on obese episodic migraineurs. Di Lorenzo: Currently, we advise the ketogenic diet in its hypocaloric form for overweight and obese migraine patients, and for all drug-resistant migraine and cluster headache patients. I don’t know why, but it is very rare to find an obese person among cluster headache patients. 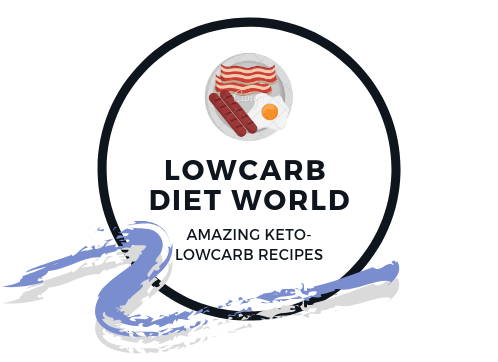 In our experience, motivated patients don’t find it difficult to follow a ketogenic diet, especially since there are fewer side-effects and adverse events compared to common preventive pharmacologic treatments. I know hundreds of patients who have followed a ketogenic diet for weight loss and endurance performances under medical supervision without a problem. I do, however, recommend professional medical supervision. If the diet is done incorrectly, it might be unhealthy.